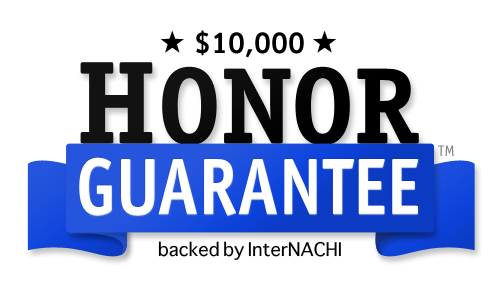 West Virginia's Certified Master Inspector® Exceeding your expectations for more than 25 years! Call 304-610-4018 or email mclark@icwvhomes.com and find out how I WILL save you MONEY! Providing Quality Home Inspections in Charleston, West Virginia, and surrounding areas. Simply arriving at this site indicates you want to make an informed and thoughtful decision before entering into what could be the largest investment of your life. 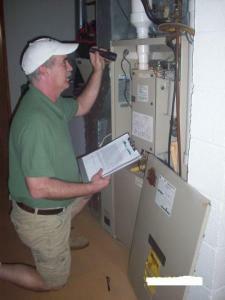 Choosing the right Home Inspector will give you a distinct advantage in making this decision. And choosing Inspection Connection, Charleston's BEST home inspection company, will arm you with the knowledge you need to make a confident decision. I am a full time, state licensed, Certified Professional Home Inspector. 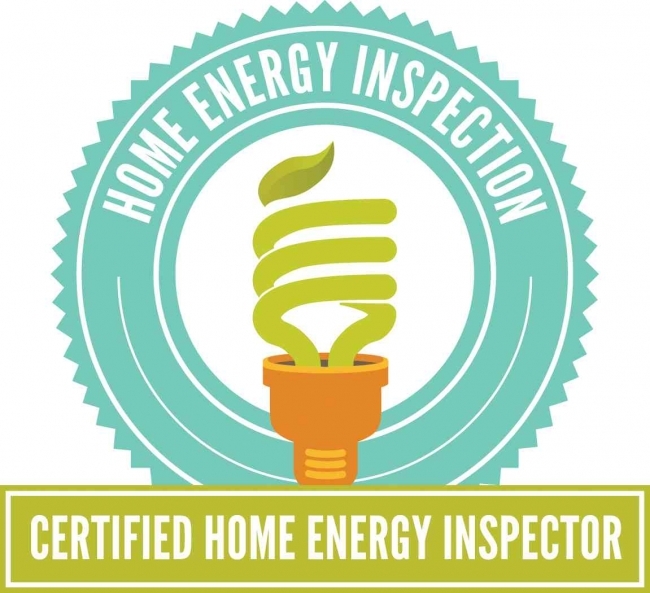 All my time and energy are put into Home Inspections, ways to make them better, and ways to serve you, my client, better. Simply put, I want to "exceed your expectations", and will go the extra mile to make that happen. My Qualifications Page is one example. Thank you so much! You are a great Inspector! You answered every question we had, and helped us understand items that we didn't know about. You were patient and very kind. You made this inspection not feel so scary. Thank you for letting us tag along; we learned so much. I know my husband Victor really liked being a part of the inspection process, too. We feel that the house has been gone through in every detail. We will highly recommend you! Again, thank you Mike- it was a pleasure working with you! My goal is simple-to educate and inform you completely about your investment, with easy to understand terminology and reporting methods. 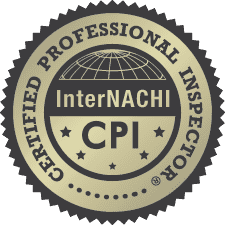 Click on the PDF icon below to take a look at a typical Inspection Connection Home Inspection Report provided to a client seeking a Charleston Home Inspection. Re-Inspections are limited to Kanawha and Putnam County areas. Other areas may be charged a small mileage fee.